How would your sales team answer the following question: “Do you believe that your abilities and talents are set in stone, or do you think they can be developed?” It turns out that how they answer this one simple question has huge implications for how they think, feel and perform. Most importantly, it can dramatically affect their sales performance. Those who believe the former; that their talents are set in stone and that their abilities were largely decided at birth, are said to have a fixed mindset. Those who believe the latter; that they can improve and that their talents are malleable, are said to have a growth mindset. Essentially, those with a growth mindset are more focused on improving, rather than proving themselves. They know that being ‘smart’ or ‘skilled’ isn’t something you are, it’s something you become. And finally, they want to push themselves to bigger and better things, as opposed to fearing failure so much that they either don’t try or cover up their mistakes. What Does Growth Mindset Mean for Sales? What are the key skills needed for a successful career in sales? Top of most sales managers answers are a - the ability to bounce back from disappointments (without loss of confidence and enthusiasm), b - the ability to work independently and motivate themselves and c - having a learning focused attitude so that they can get better. All these key traits can be developed by having a growth mindset. Technical sales skills clearly play a key role but having the foundation of a growth mindset to underpin them is the most effective way to develop these skills. There are lots of proven strategies that a team leader can implement to help their staff develop a growth mindset. These include creating a culture of high-expectations, tweaking the type of praise you give them (i.e. shifting away from just outcome and more on to behaviours and techniques), creating a learning environment, thinking about how performance reviews and feedback are conducted, and reducing their fear of failure. Growth Mindset has some important implications for how you go about recruiting, what you reward and how you nurture your team. 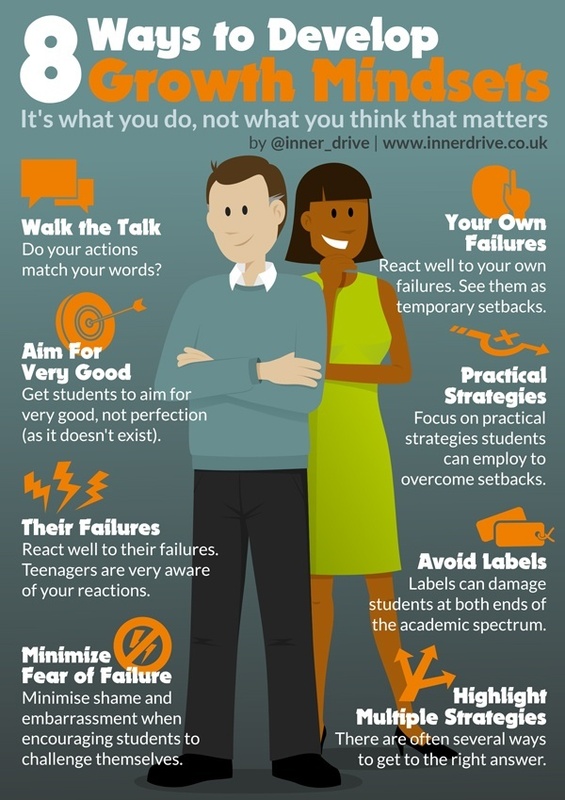 We talk about these in a lot more detail in our Growth Mindset Sales Training workshops. To find out how we have helped the likes of Microsoft, Pfizer, Rothschilds and the British Government to develop a growth mindset culture, and how we can do the same for you, do get in touch.